When you initially establish your business, many of us operated as a sole proprietorship or partnership. We didn’t have an official business structure in terms of how the government recognized the business. As business grows in terms of number of partners or employees and income, it is important to review the structure to be sure we are getting the greatest benefits and savings. Clients often come to me asking what type of business structure they need for their particular business. The type of structure depends on a variety of factors including the number of owners, employees, type of industry, assets and liabilities, products and services, profit and loss and more. In most cases, they need at least an LLC to protect the personal assets of members, the owners of the LLC. LLC stands for Limited Liability Company. It is a form of business organization that has qualities of both a traditional corporation and a partnership or sole proprietorship. An LLC shares the limited liability of a corporation while maintaining the pass-through tax status of a partnership or sole proprietorship. What is pass-through tax status? 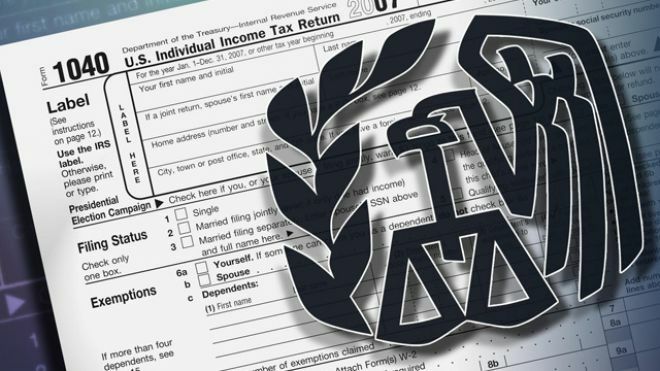 In a one member LLC, the member can report the income and loss of an LLC on a Schedule C as part of their personal income tax return. 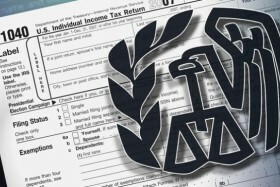 Income from the LLC is taxed at a personal income tax rate rather than a corporate tax rate. As the business grows to include employees or additional members, there will be changes that need to be made to the business structure, including an LLC, so the business and members are receiving maximum tax benefits. For more information about this and other tax related topics, please contact us for a complimentary initial consultation.